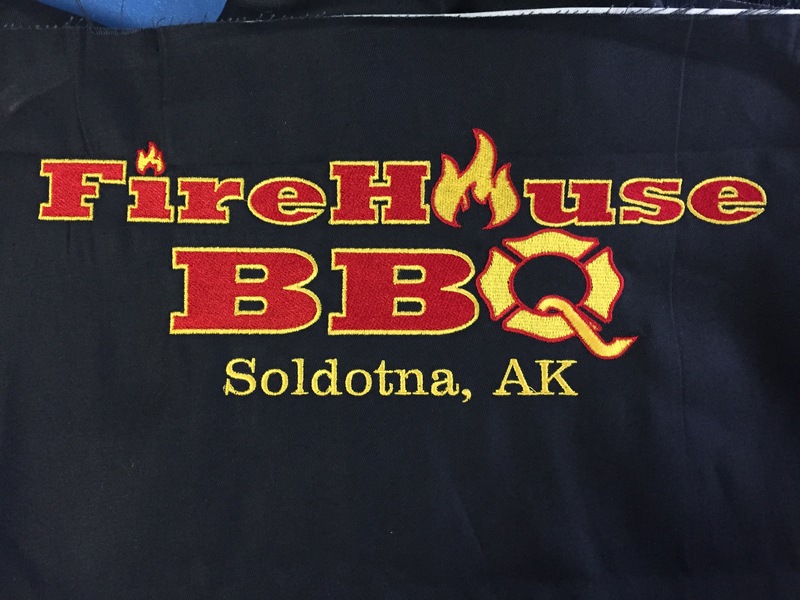 Call Us Today For Your Embroidery Needs! 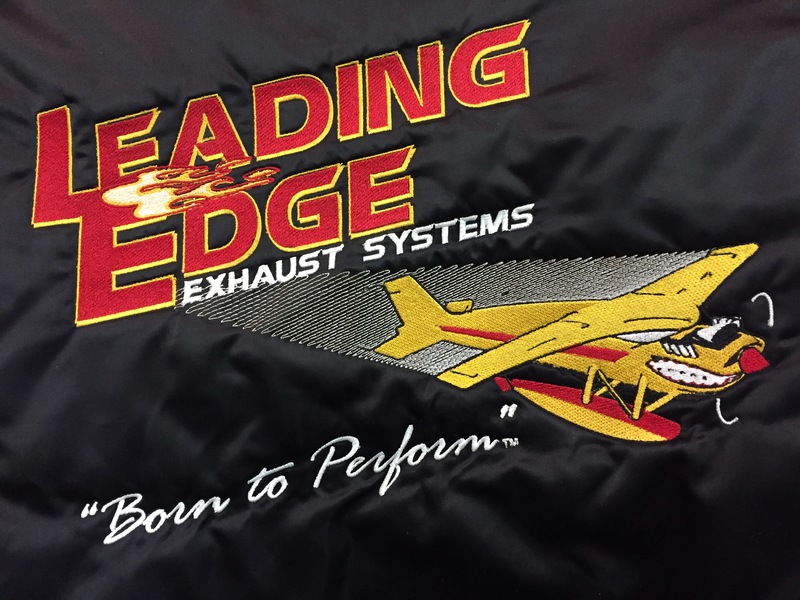 We have over 30 years in promoting and improving business experiences for customers. 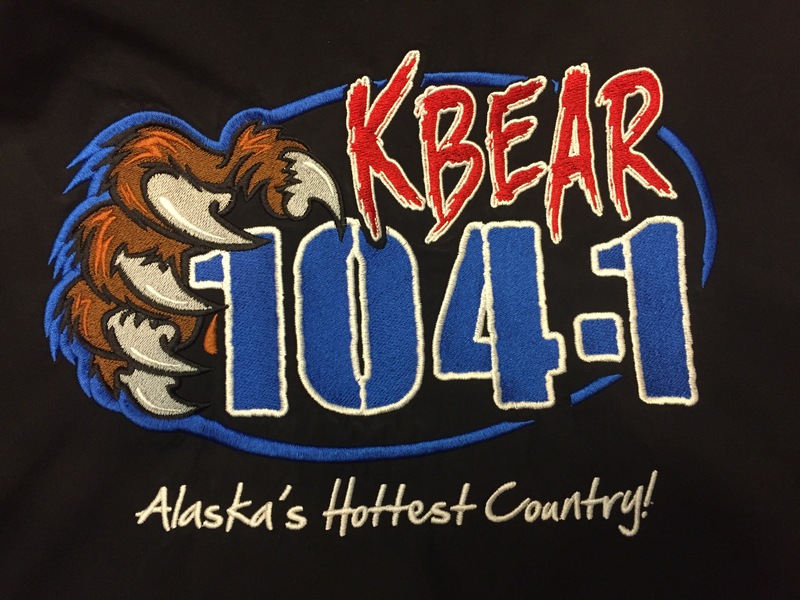 We produce all our custom embroidery here in Anchorage. 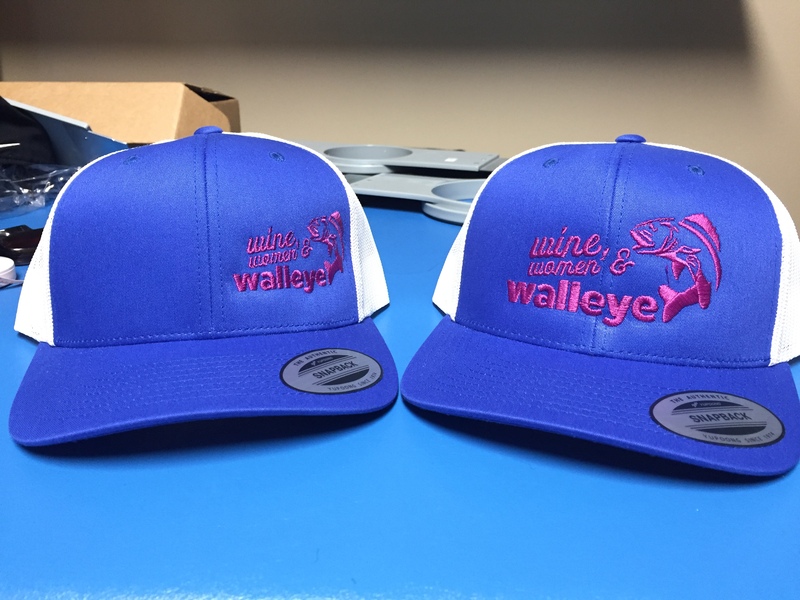 This enables you to experience lower cost, higher quality and convenient access to the expertise and products you seek. 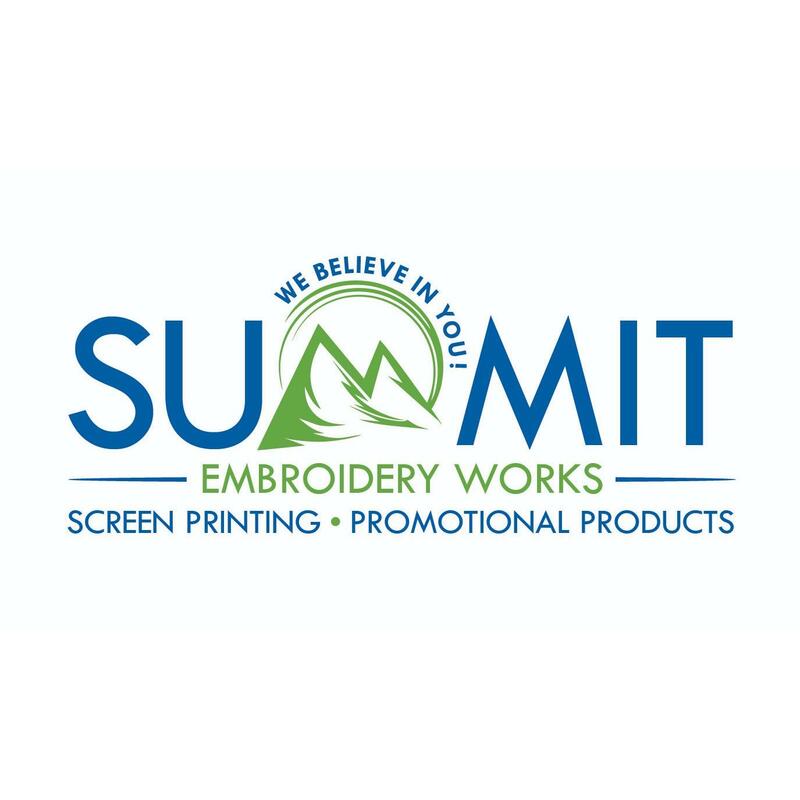 We produce and provide high quality embroidery, screen printing, and promotional products at a competitive price.